Worshipping God in Aramaic the language of Jesus the Semitic language of Israel, Levant, and Mesopotamia, by Father Seraphim and his choir from Georgia, brought me to mind Gregory Colbert’s Ashes and Snow images, visceral yet dreamlike, returning us to a place we long for but cannot name, reawakening an ancient memory in us of a time when we lived in balance and harmony with Nature and God. 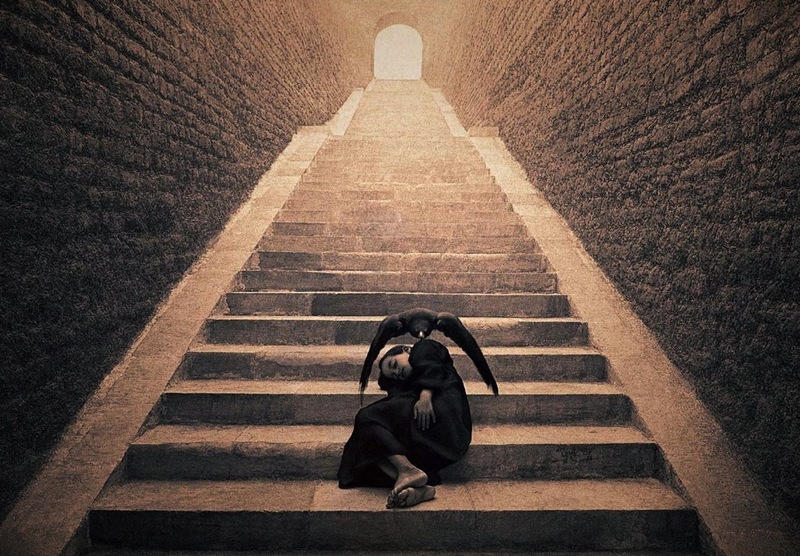 Gregory Colbert’s Ashes and Snow is an ongoing project comprised of photographic artworks, a one-hour film and two short film “haikus,” and a novel in letters all presented in a purpose-built temporary structure called the Nomadic Museum. This entry was posted in Film and Animation and tagged Art, Ballet, Beauty, Christian, Dance, Film, Gregory Colbert, Harmony, Hymn, Nature, God's Creation, God’s Energias, Orthodox, Peace, Photography.